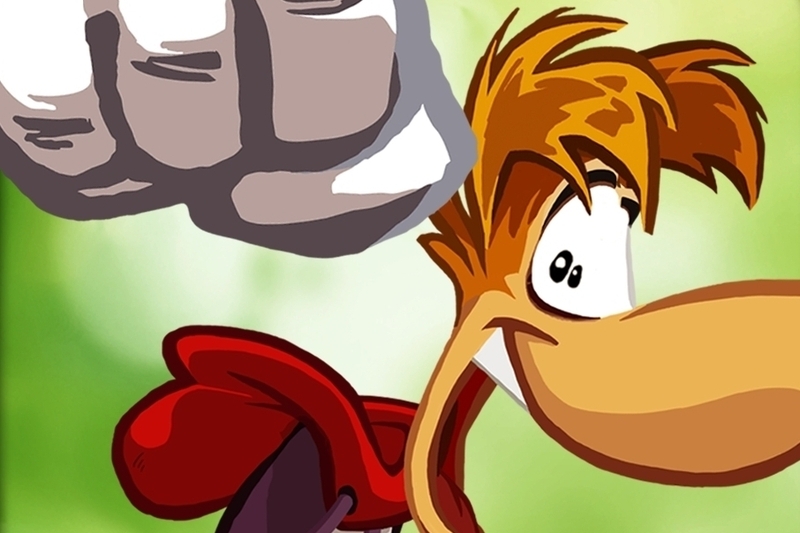 Rayman Jungle Run available now for less than a dollar. "Put your defense and strategic skills to the ultimate test in the new Tournament Mode! Defend your base from the never ending waves of enemies and compete with your friends in weekly tournaments! Play for as long as you can survive!" "The legendary platforming hero is making the jump to your favorite iOS device! Rayman Jungle Run is powered by the same UbiArt Framework engine that brought you Rayman Origins." "Escape to the Puzzle Retreat and immerse yourself in this unique block-sliding puzzle game from the creators of the smash-hit Train Conductor series." "Earn your wings as a World War I Flying Ace in Sky Gamblers: Rise of Glory! Immerse yourself in WWI combat and the dawn of aerial warfare as you pilot revolutionary flying machines." "From the co-creator of Sony's blockbuster PlayStation franchise Wipeout comes Table Top Racing, a brand new fast and furious combat racing game featuring console quality graphics and gameplay."